The 2016 Ghostbusters reboot received a lot of flak from fans, but when it was revealed that a new Ghostbusters sequel is coming where it would continue the story from the original films, fans got really excited. A new teaser trailer was released, and it was mysterious enough to pique heavy interest. All we know so far is that it’s a direct sequel to the classic films, and it’s being directed by Jason Reitman, the son of the director of the originals, Ivan Reitman. Now we have news from Ernie Hudson that all the available actors from the classic films are on board. Ernie Hudson played Winston in the first two films, and he revealed to Daily Mail that the original cast is in. Of course, that doesn’t include Harold Ramis since he passed away in 2014. It’s not an actual confirmation since Hudson still says that they’re waiting on the phone call from the studio. 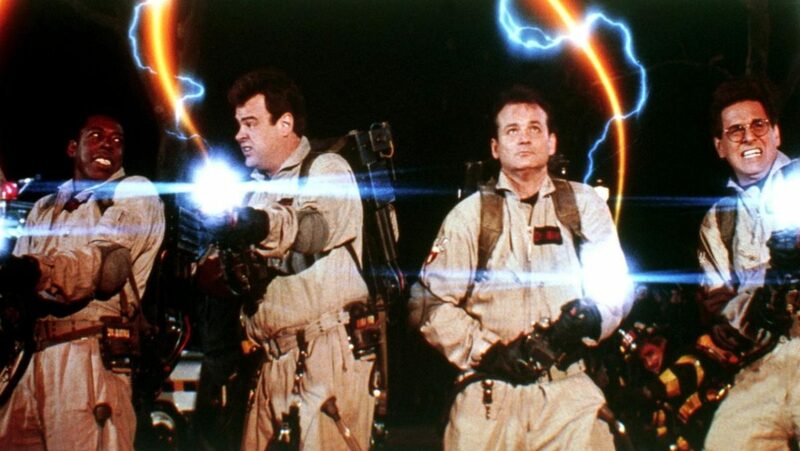 We all know how Hudson and Dan Akroyd feel about returning, but what about Bill Murray? I guess we’ll all have to wait until we get some sort of confirmation. As for the story, nothing is certain, but there are rumors that it will feature either four teenagers or a boy and a girl. Not everyone is excited about the news. Leslie Jones, who starred in the Ghostbusters reboot, is very angry about the new sequel.